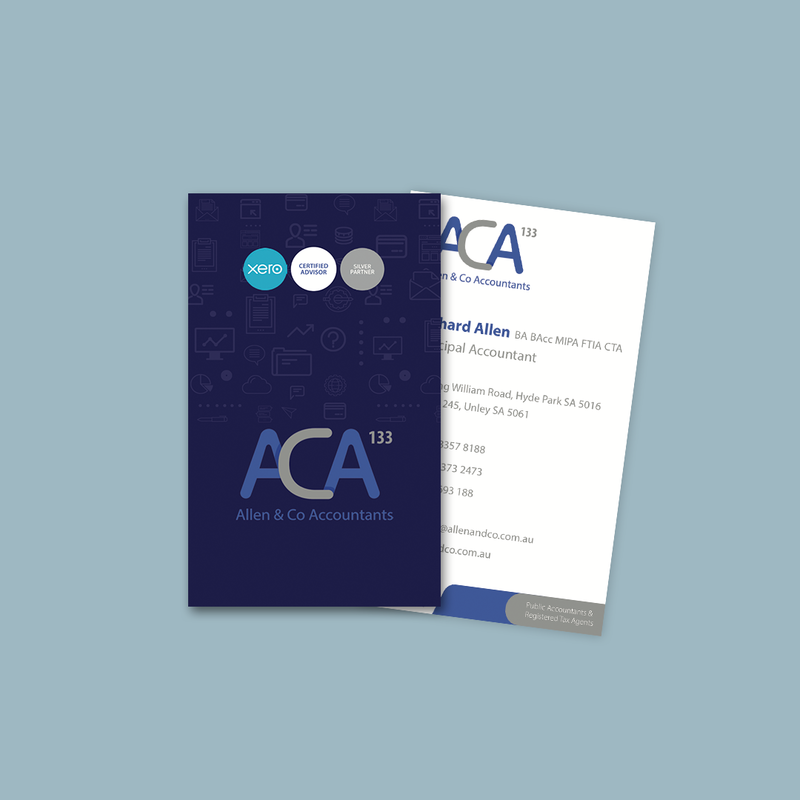 Our team developed a brand new and complete identity for Allen & Co Accountants with the name ACA133. 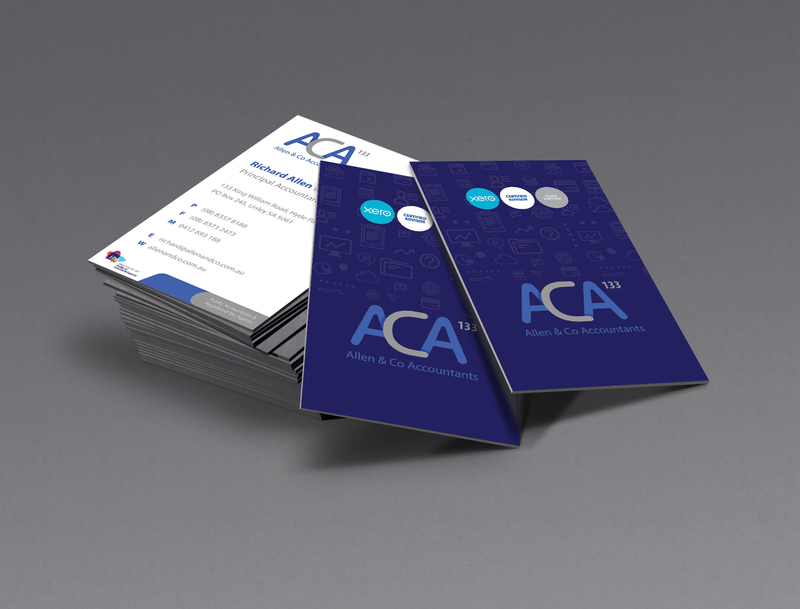 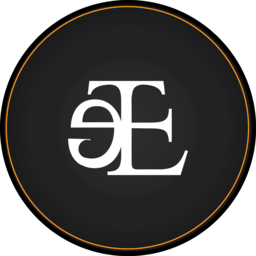 The new brand identity featured a logo design and animation. 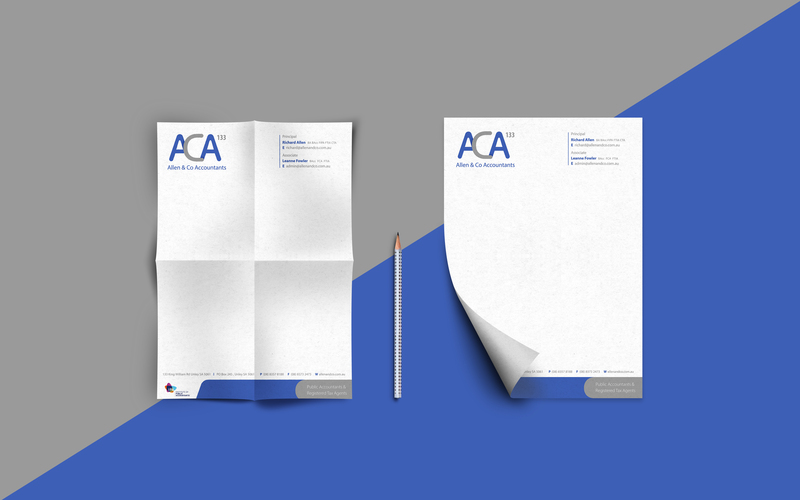 Corporate stationary such as business cards, letter head and invoice sheets were also created. 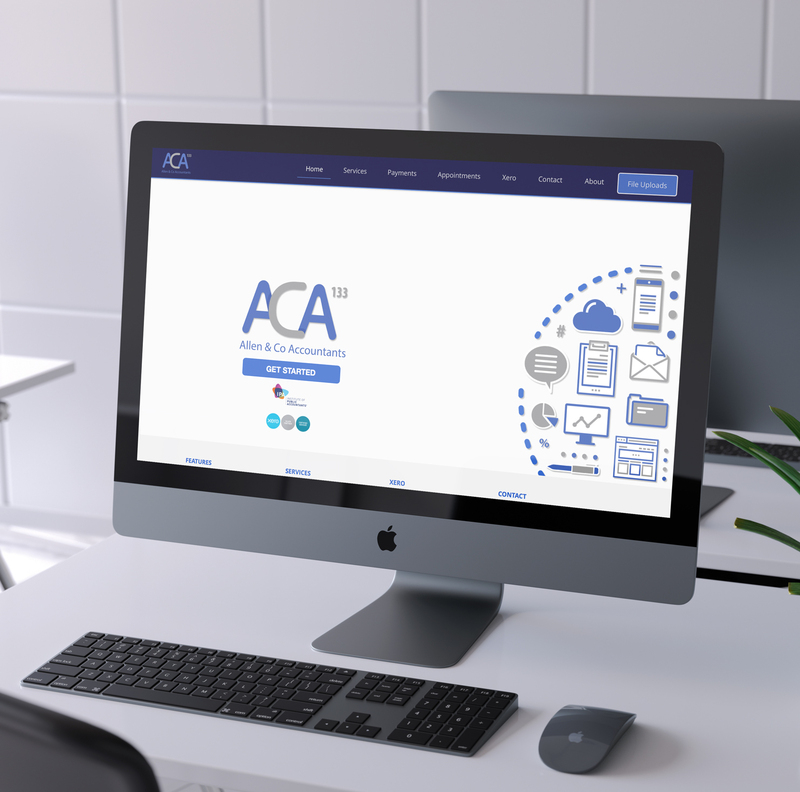 Finally, we revamped the company website to help the tool better assist ACA133's day to day functions.